Everyone wants a beautiful smile. An attractive smile contributes to one’s self esteem and self-confidence. Orthodontics is a short-term investment with long-term benefits. With today’s options for correcting orthodontic problems children, teens and adults can choose from traditional braces to Invisalign’s clear braces to achieve a beautiful smile. 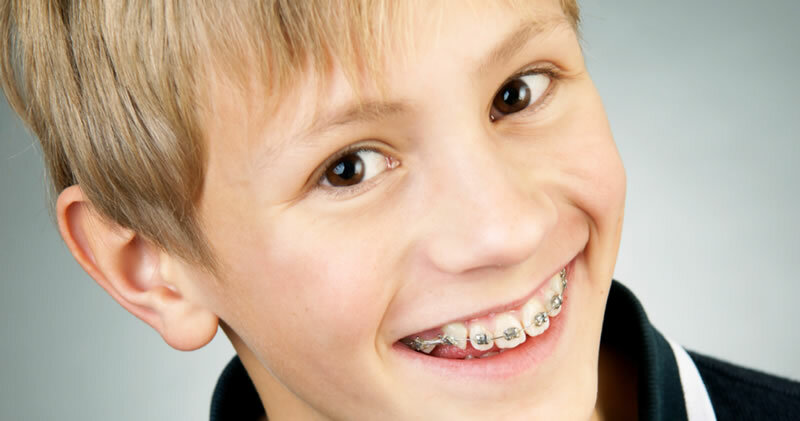 At Sheridan Garden Dental, we offer orthodontics for all ages, call us to book a complimentary consultation. The American Association of Orthodontics recommends that every child get an orthodontic checkup by age 7 — or earlier if an orthodontic problem is detected by parents, the family dentist or the child’s physician. In some cases, early intervention utilizing the patient’s growth can often make corrective treatment faster and easier. Orthodontic treatment for adults who have healthy teeth, gingiva and supporting bone can be successful at any age. Many adults are choosing orthodontic treatment to improve their smile, self-confidence and increase function to support good oral health. 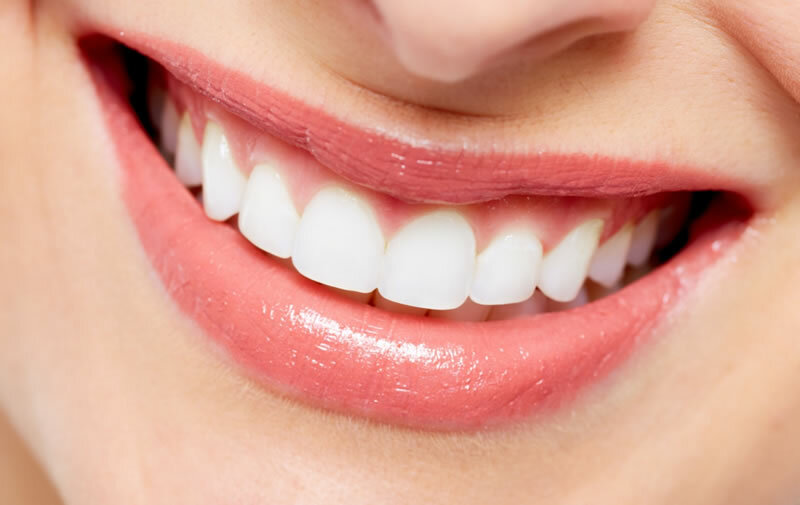 Clear aligner trays can correct minor to moderate crowding, crooked teeth and gapped teeth almost invisibly. Invisalign® is an orthodontic treatment system that works to straighten teeth through the use of a series of clear plastic aligners. Invisalign® eliminates the brackets and archwires that is characteristic of traditional orthodontic braces. Invisalign® was traditionally used only for adults but Invisalign® for teens is now available.